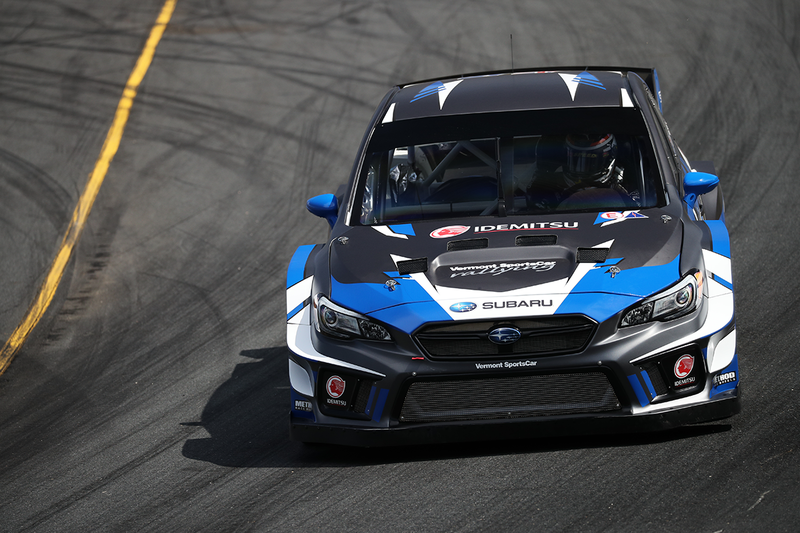 Three weeks after the conclusion of ARX at COTA in Texas, Subaru Rally Team USA will visit Grand Prix de Trois-Rivières (GP3R) in Quebec, Canada this weekend! 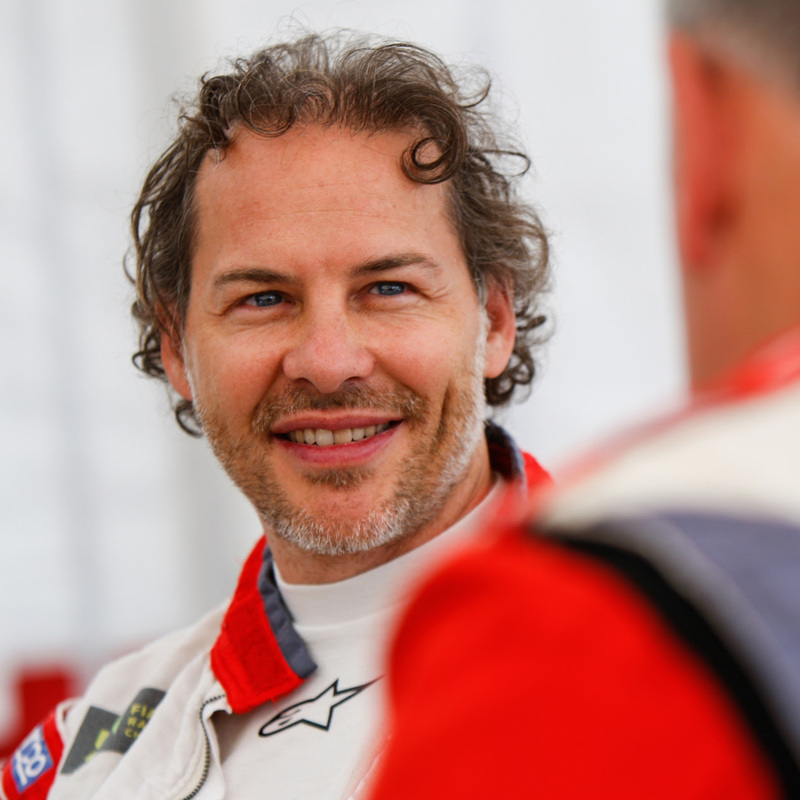 The big news for this round is the team’s guest third-driver; Jacques Villeneuve. Born in Quebec, and son of the legendary Canadian driver Gilles Villeneuve, Jacques won the 1995 INDY 500, 1995 CART Series and was the 1997 FIA Formula One Driver’s Champion! 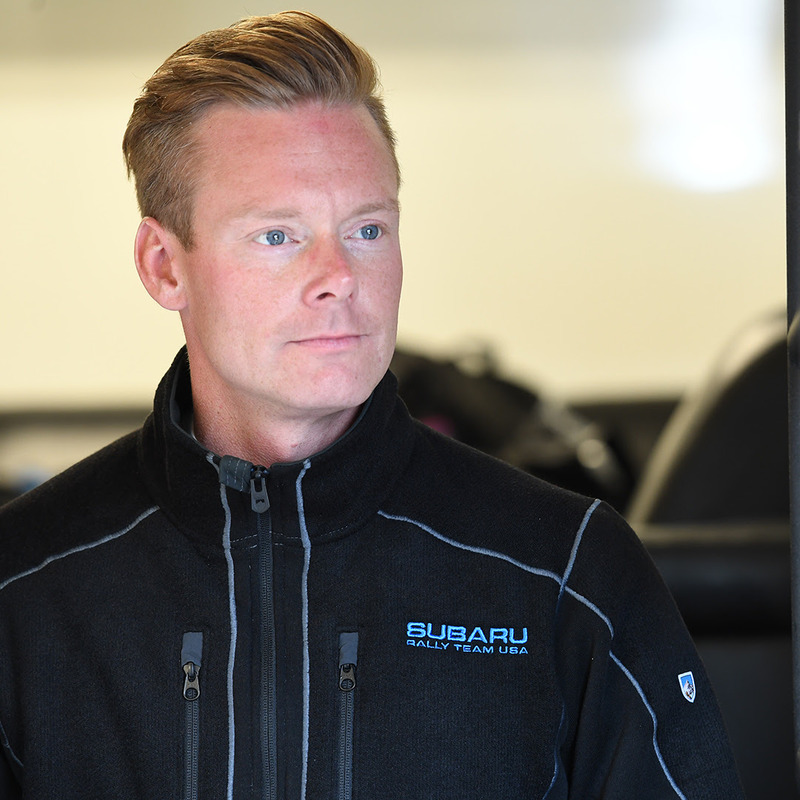 Villeneuve will be joining Subaru Rally Team USA for the Canadian round and will surely thrill his home fans. 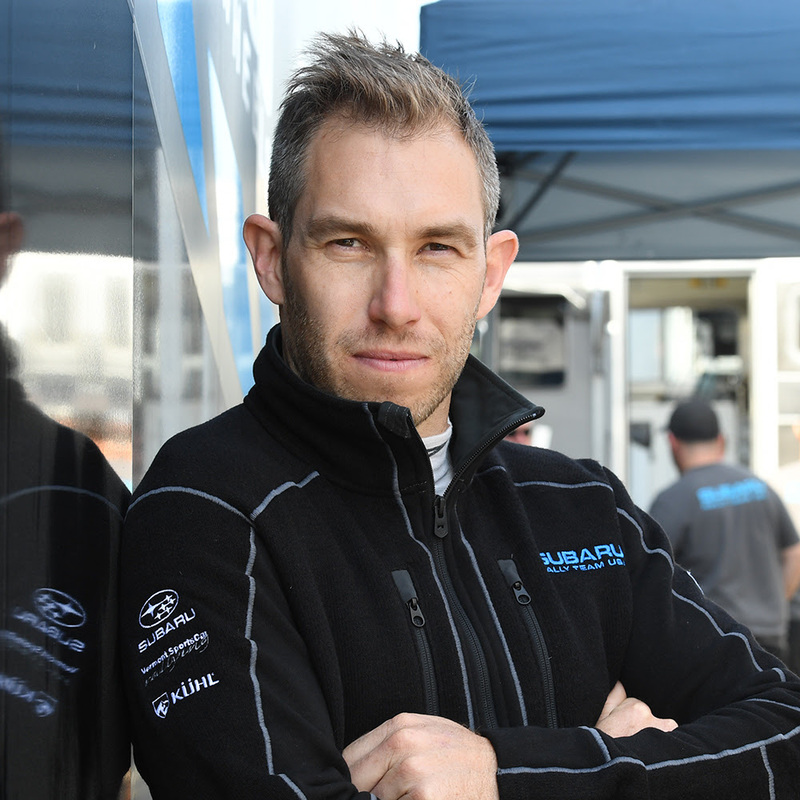 Villenueve has experience in FIA World Rallycross, NASCAR and Le Mans 24 Hours to name a few. 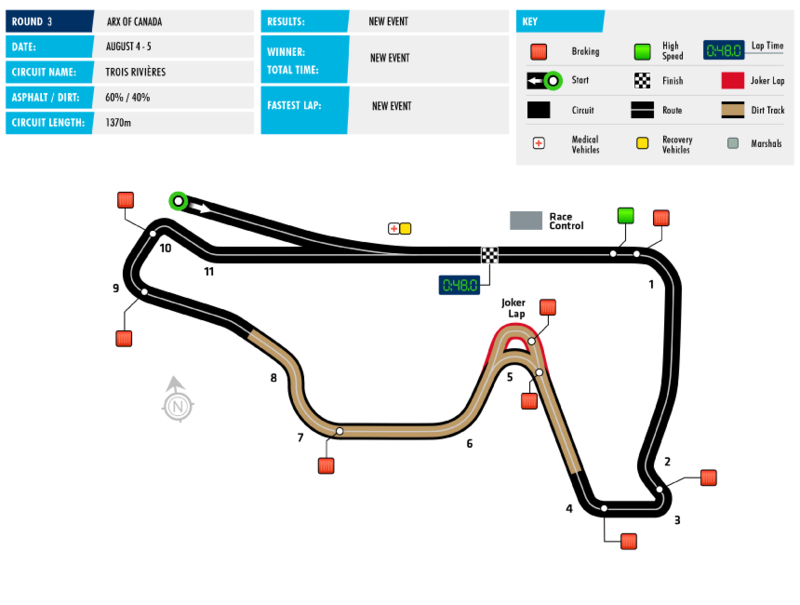 ARX of Canada is part of the “GP3R” racing week as they host FIA World Rallycross and various other motorsport activities during the weekend. 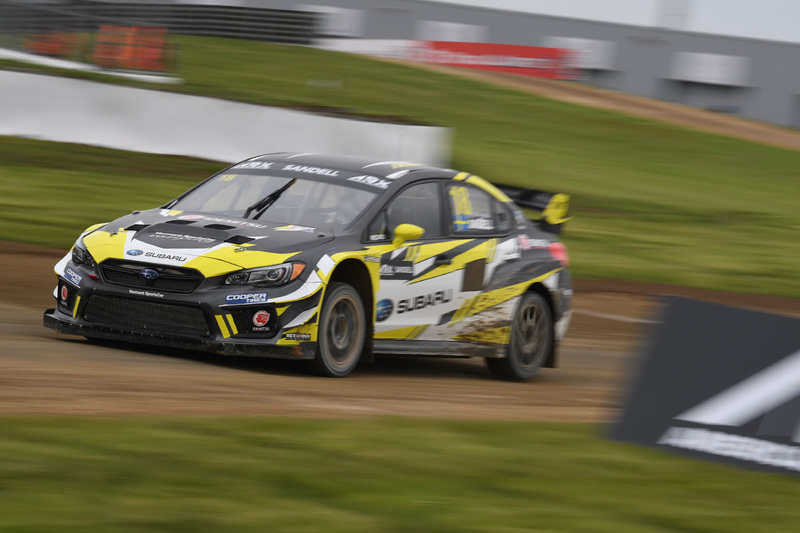 SRTUSA’s Rallycross drivers Chris Atkinson and Patrik Sandell are the two primary entries, and currently sitting in 3rd and 4th overall in the ARX Championship standings will be looking for a strong result. ️ WEATHER: Warm. Temperatures between 72-86ºF. Humidity high 88%. There is a chance of a shower. 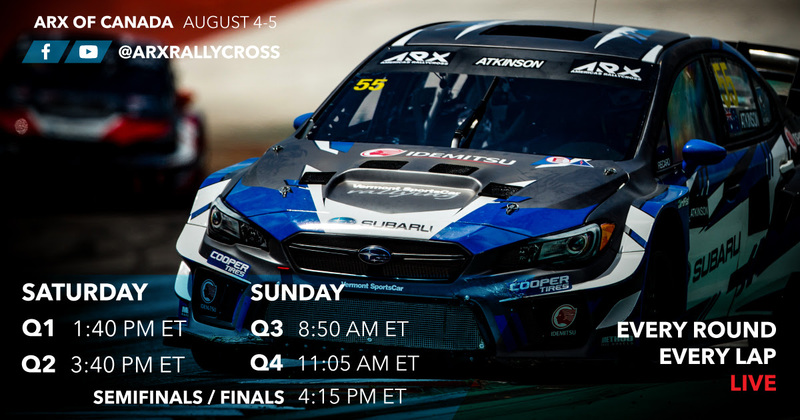 Live streams will be up on ARX Rallycross FB page and ARX YouTube page for 24hrs. Be sure to watch them before they are gone. If you miss the livestreams, there will be a 1hr show on CBS Sports at 8pm ET on Wed 8/8. Subaru Launch Control Episode 6.04 is OUT!